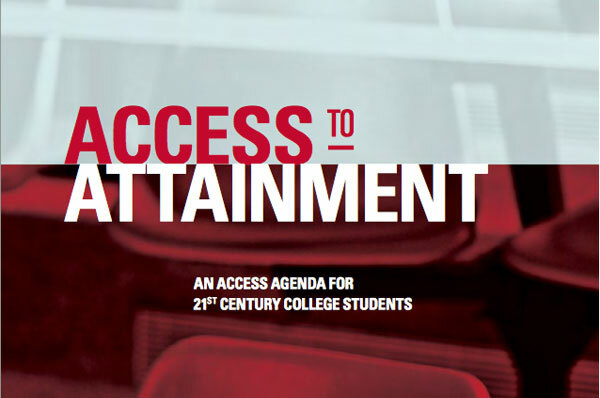 This report examines the challenges facing 21st century students such as being first-generation, low-income, older, attending school part-time, and having dependents. 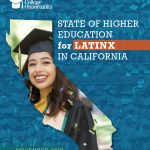 IHEP presents strategies for addressing these challenges through policy- and practice-based solutions at the institutional, state and national levels. 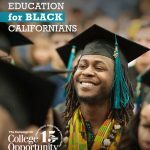 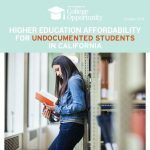 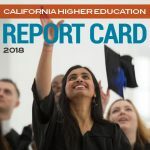 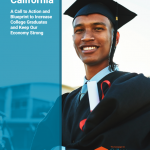 Recommendations include implementing a college-going culture, clarifying and strengthening academic pathways, controlling the cost of college, and streamlining pathways to success.